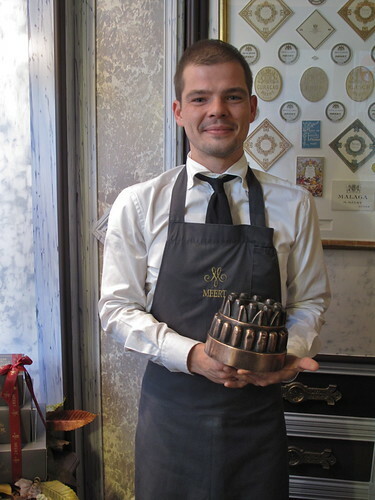 This beautiful, sweet boutique in Paris’ Marais neighborhood is simply a jewel of a shop, and worth spending time in to appreciate the finer historical details of la Maison Mère Meert. Be sure to say bonjour to Denis – and merci for filling his car with gaufres every morning in Lille before driving to work in Paris. 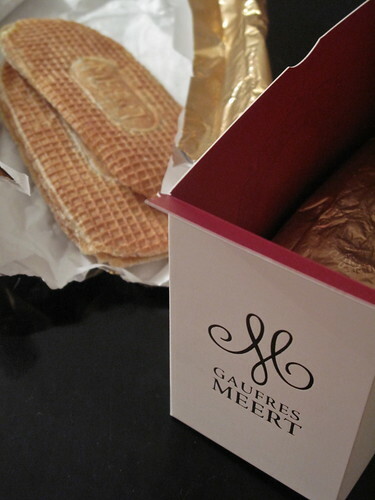 Meert’s gaufres are still made today with the very same recipe, a highly guarded secret, as you can imagine. 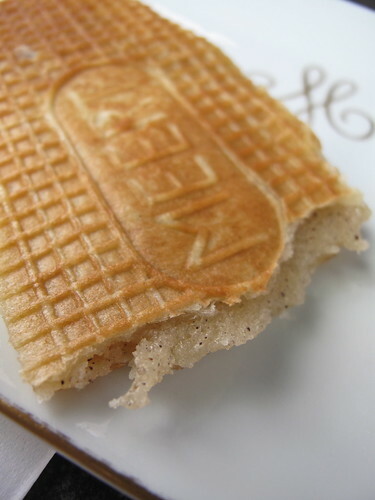 Nevertheless, it was time for a bit of creative innovation in 2004, and ever since, you can also treat yourself to a Gaufre EphéMeert (cute name), with a seasonal flavor, be it pistachio and sour cherry, blackcurrant and violet, or white chocolate and tea. 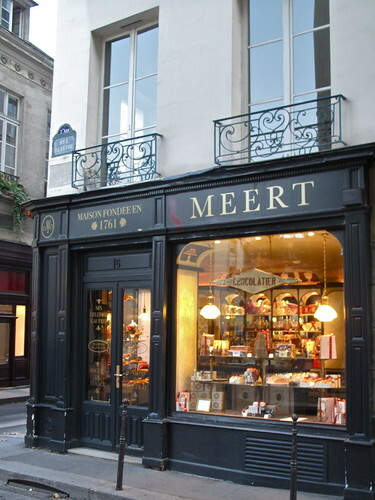 250 years after Meert’s story began in Lille, a new shop opened in Paris (photos above), with pastels, trompe l’oeil illustrations and the shelves overflowing with confections. 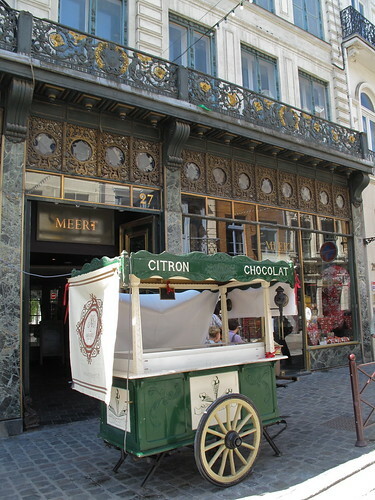 The original shop in Lille (photos below) is certainly more ornate, and anything you may believe is trompe l’oeil there – is real. 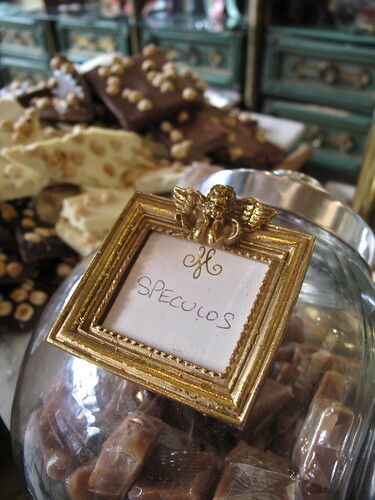 This historical monument is filled with grandiose decorations on the walls and ceiling, gilded ornamentation, mirrors and marble, perfectly tied ribbons on the boxes and impeccably dressed waitstaff, using the finest of silver to select colorful hard candies from the tall glass jars on the counters. 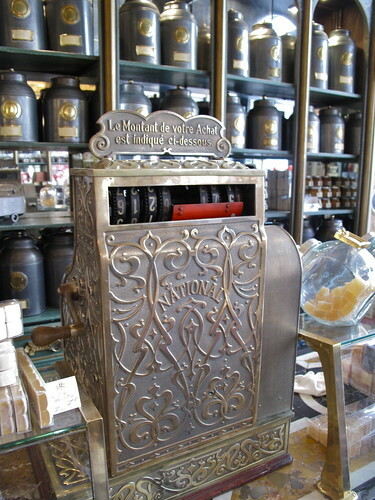 And check out the antique National cash register (below left), the same brand and style as the one at Schober here in Zürich. While Meert’s Paris opening may mean for some that a trip up north is no longer necessary, I’d beg to differ. 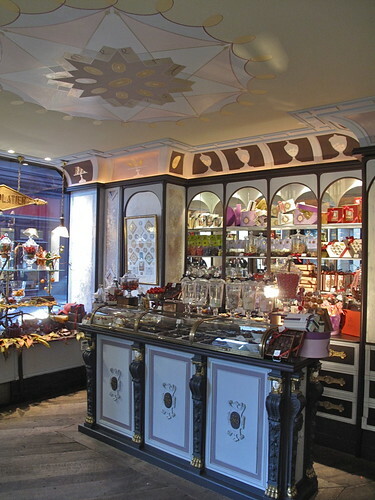 Standing in the original shop on rue Esquermoise in Lille, you’ll most likely be looking up with your mouth open in awe. 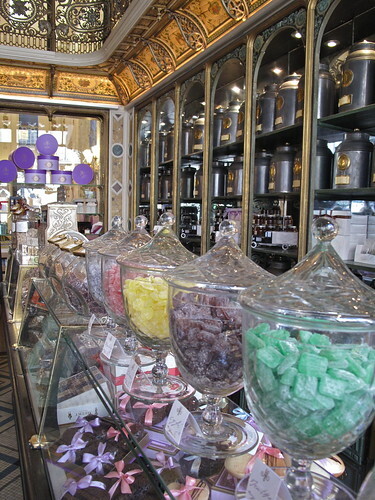 All the better – ready to fill with speculoos caramels, airy fruit-flavored marshmallows and a bite of gaufre, just as the Flemish nobility did centuries ago..
What a beautiful store! It is like in a dream… Those gaufres look amazing. 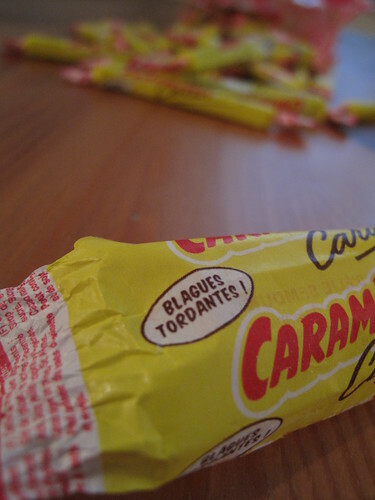 A treat I find absolutely irresistible. Your Gaufres story is a truly sweet fairy-tale, so precious and delicious. 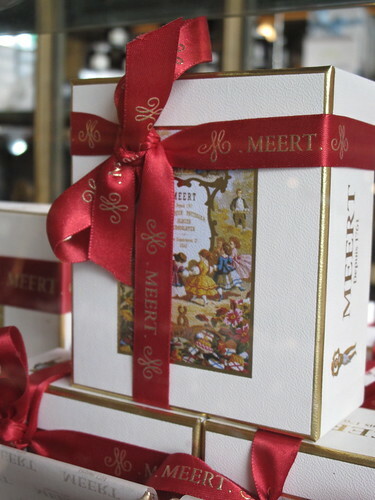 Really want to visit Meert now … What’s your true favorite then? Meert’s gaufres or gaufres liegeoises? 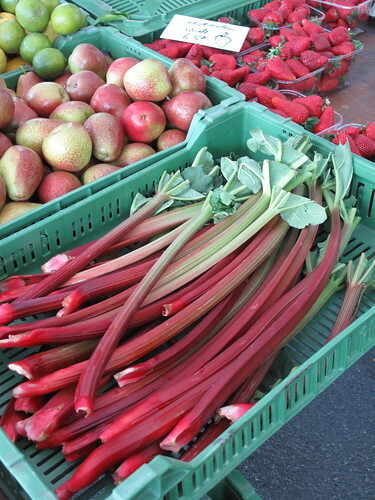 I love gaufres, but I didn’t know Beert, so there is something more to do when going to Paris next time. This are beautiful pictures you have here. 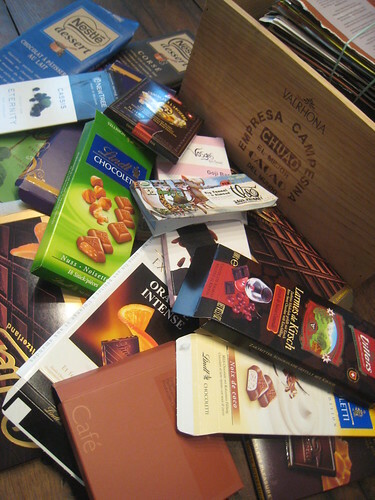 Picapau, thank you ! And aha, good question. 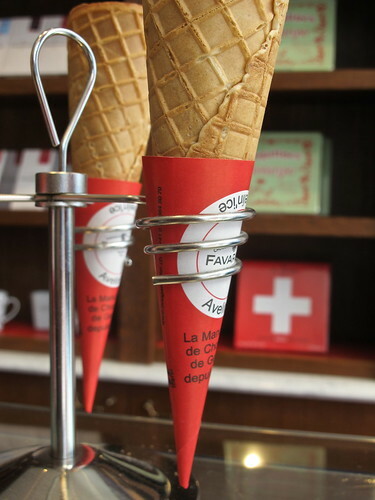 I must be honest, gaufres de Liège are truly my favorite. 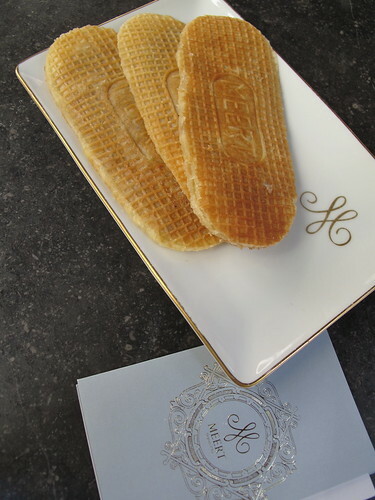 Mmm, and now you have me wanting to go back to Belgium for them ! Lemon, thank you. 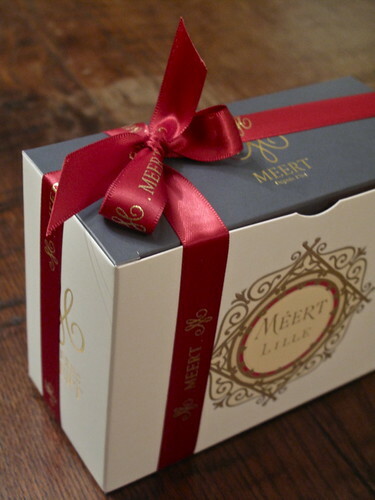 Hope you enjoy on your next trip to Paris ! But before, when they were only in Lille, it was really special to me. 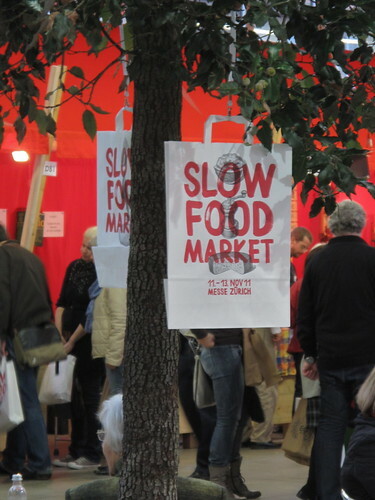 Now that it’s in Paris, I’m not going that much…. Wow, what a place. Such beautifully-decorated stores, they look like a dream. 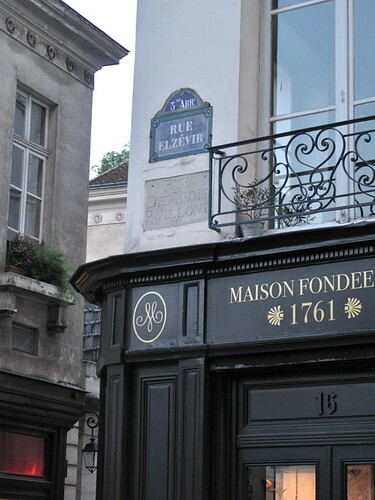 Crazy that he drives the gaufres into Paris every morning, but it sounds like a perfect shop for the Marais. Oh.Em.Gee. Oh my goodness!!!! Love this store already! 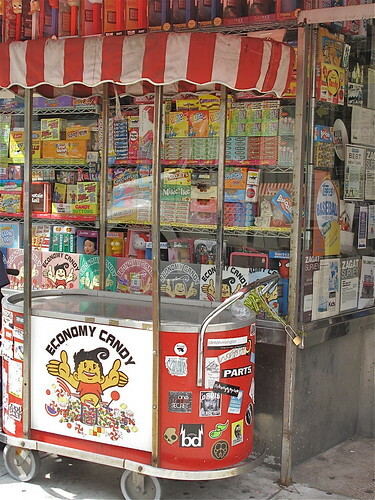 How come there aren’t any stores like these in North America??? I’m definitely in the wrong continent! jen, HA ! No stores like this in North America – but perhaps thank goodness, that’s what makes France so unique, precious and tempting. So when’s your next visit ?? What a wonderful post love it!! 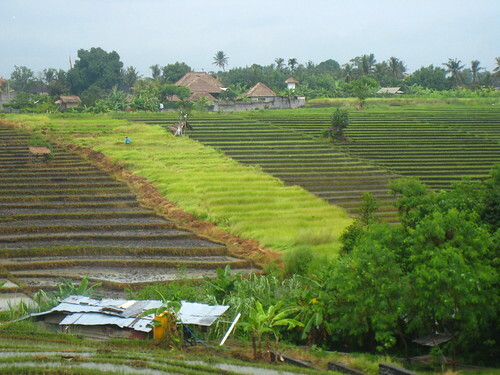 This is a lovely place ~ I want to go right now!! 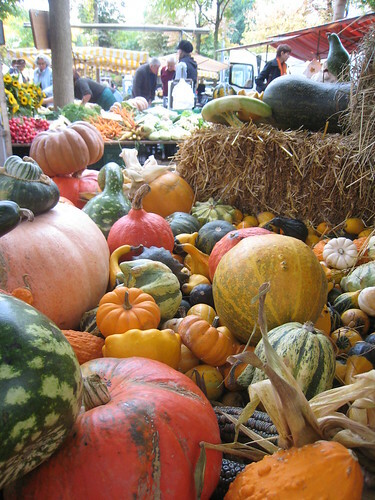 Got it on my list….Paris will be early June or next spring yip heeee!! Can’t wait!!! 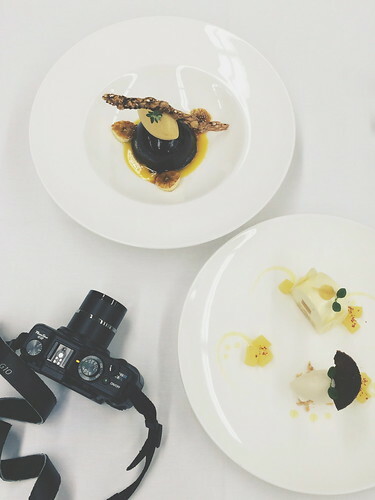 Last time we took a few cooking classes from Le Cordon Bleu and loved them want to do that again too! 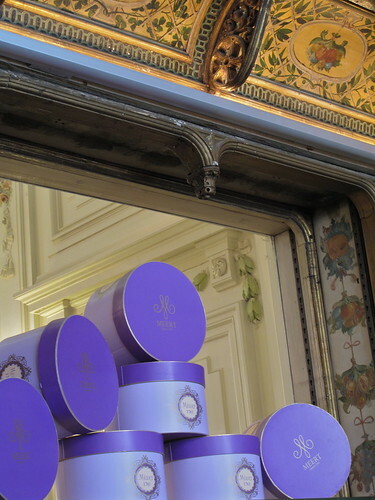 And of course make it to Laduree a few times is a must!! Thanks just love your site!! Andrea, oh fantastic ! So glad you went – and enjoyed all the other goodies this time. 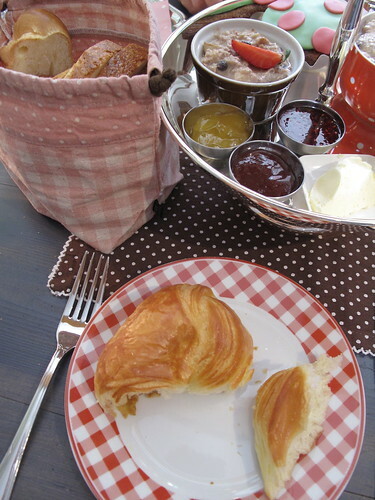 Thanks for sharing… now only if you’d share those pâtes de fruit, haha ! Lille is near enough for me to go for the day. I used to go there a lot a few years ago when an old rowing friend was still living there. I seem to have overlooked this shop altogether. This need to be remediated. ; o ) Loved every paragraph of this post. 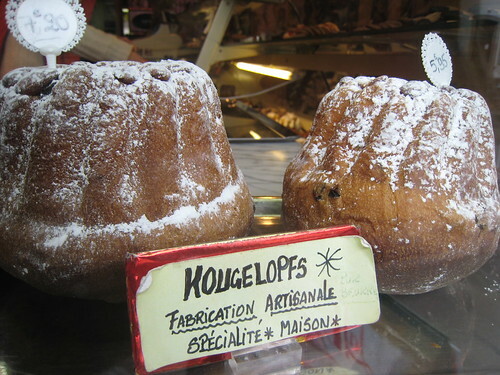 I found your wonderful blog when I was looking to buy an old kugelhopf. I found a 1950s German bundt pan in the end. It’s not the prettiest but it is beautiful in its simple, sturdy way. 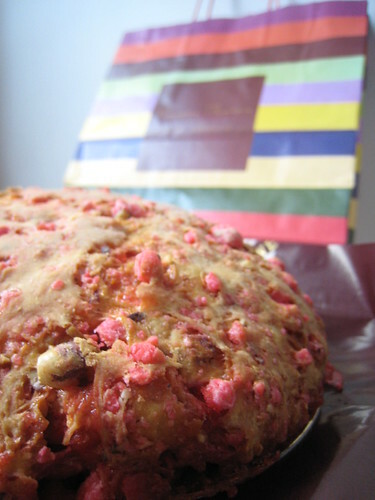 It makes a good kugelhopf too. I am so pleased it led me to your writing. I hope to start my own blog soon, loosely based around my garden and baking – you’ve been a great inspiration. 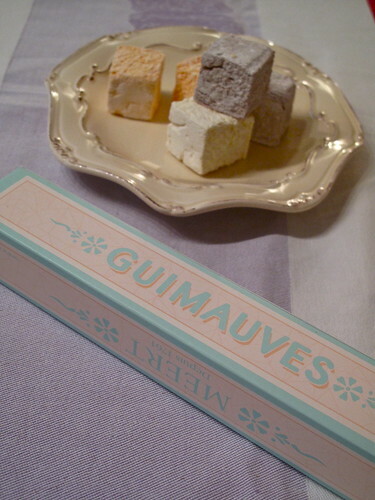 WHERE TO BUY THE FAMOUS GAUFFRES IN NEW YORK CITY?